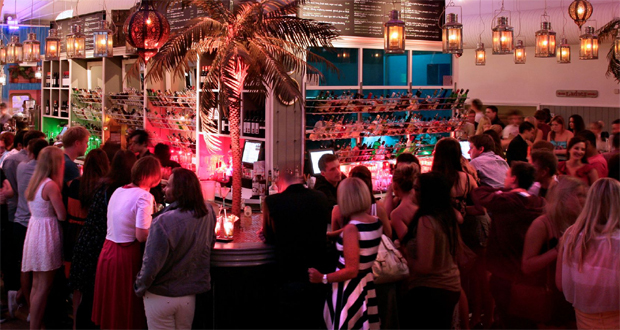 Aruba is the most unique and chic Restaurant & Bar on the South Coast. 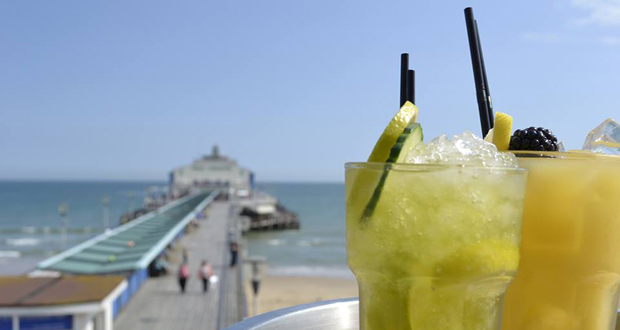 With a sun terrace, day beds, swing seats, tropical palm trees and a cocktail bar, this cosmopolitan venue boasts glorious 180 degree ocean views taking in Bournemouth Pier and the sandy beach. 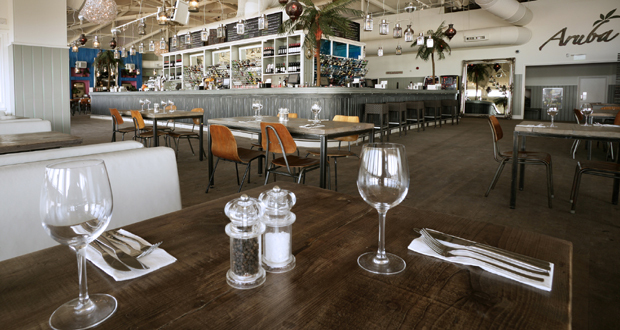 Located at Bournemouth Pier, Aruba offers al fresco, indoor, open and private dining experiences, all combined with a relaxed, unique and unforgettable atmosphere. The Aruba menu has something for everyone, with beautifully crafted dishes influenced by cuisines from around the world. 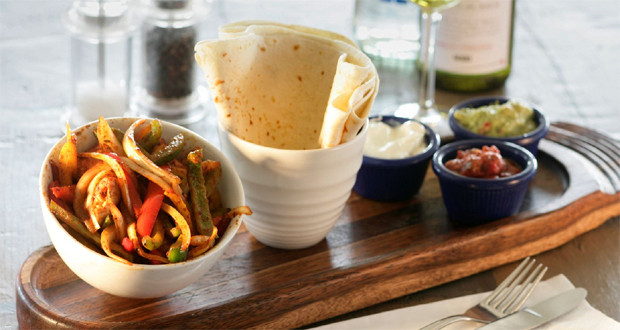 All are freshly prepared using the finest ingredients by people who are truly passionate about food. 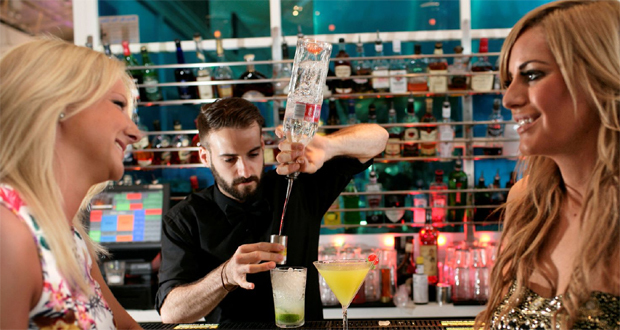 Their extensive drinks list includes a range of beers sourced from all over the world, innovative and classic cocktails made with the finest ingredients and fresh fruit and carefully selected wines and Champagnes. And if you’re planning a big get together then you can also choose from a selection of drinks packages, or why not even splash out on a VIP booth with comfortable banquette seating available for you and your friends for the whole evening! Throughout the year they have various promotions and offers, simply visit the offer page on their website to see what’s on when you visit. 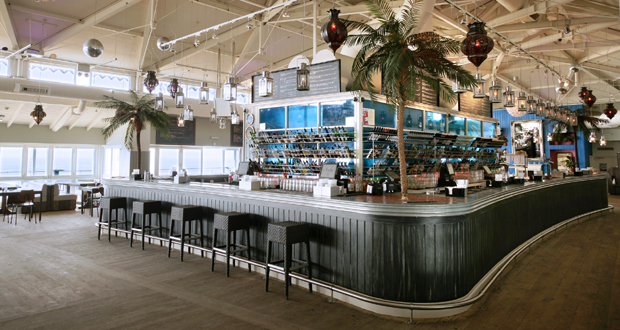 Plus they also offer Aruba’s Beach Club which allows you to receive numerous offers each month. The cost of joining is just £5 and can be purchased from a member of staff. 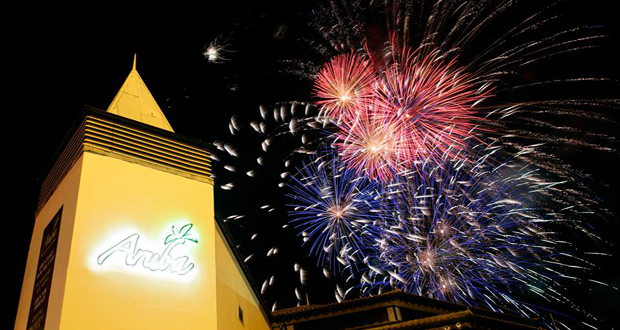 Students are welcomed to Aruba all day and night with amazing deals for every occasion. Whether you’re looking for a hangover breakfast, a coffee while you study or a course social, Aruba is the place to go. Every Friday night enjoy exclusive food & drink offers, DJ and FREE entry and is the perfect start to your weekend whilst Saturday nights see the best DJ’s spinning the tunes until late. And of course Sunday is all about relaxing with the family and Aruba will ensure that it is just that – relaxing! Sundays at Aruba are all about roast dinners and children’s entertainment. 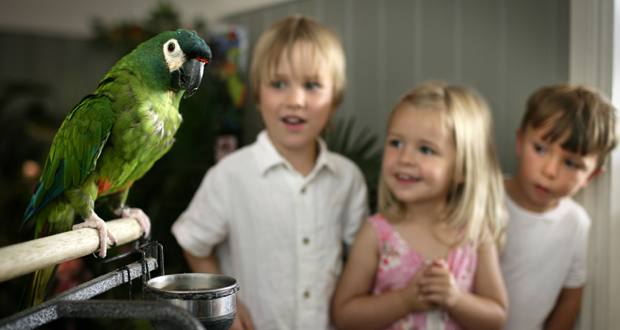 Speaking of children, kids will love the play area with games, toys and DVD’s to keep them entertained, plus Aruba’s resident parrot ‘Lady’ may even say hello to them! And did you know that Aruba has been awarded the Approved Family Friendly restaurant status meaning it’s a great place to visit with the family! So whether you want to kick start your day with a delicious breakfast, take time out from your busy day for an alfresco lunch, enjoy a slap up meal for dinner or party all night to the best tunes, Aruba is special, exotic and unlike anything seen before on the English coast! Open from 9.00am, 7 days a week.